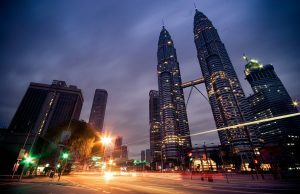 Malaysia has a tagline Truly Asia, and there is a reason why it is termed as. The diverse Malaysian population comes from different ethnicities who live together in peace and harmony. As several religions and cultures practice their traditions and festivals, the spirit of Malaysia as a diverse country comes to life. 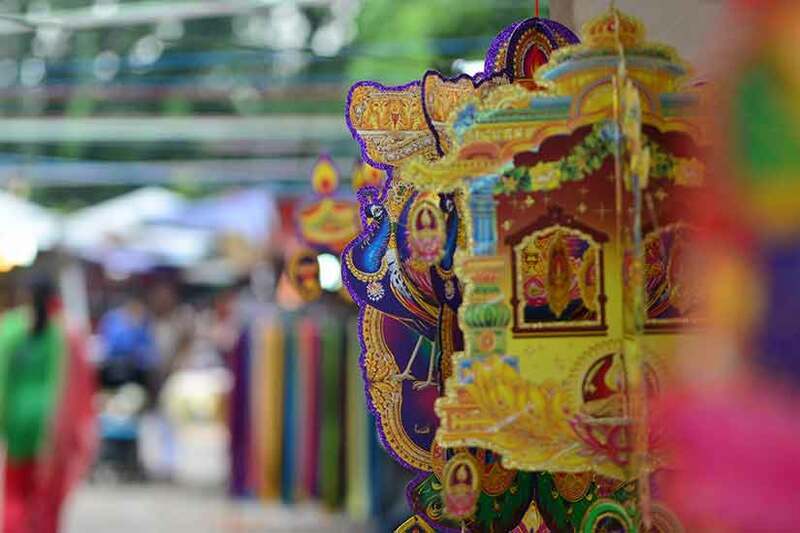 There are several religious and cultural festivals celebrated by the Malaysian population irrespective of their ethnicity. 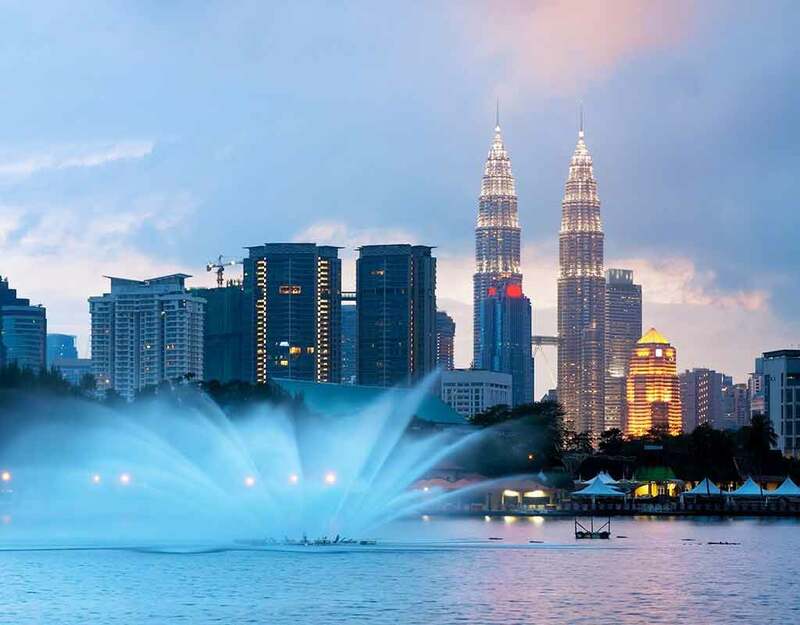 The Malaysian calendar is decorated with several festivals; we bring to you the top five highly celebrated festivals in Malaysia. Malaysia is a Muslim country, and more than half of the Malay population follow Islam. 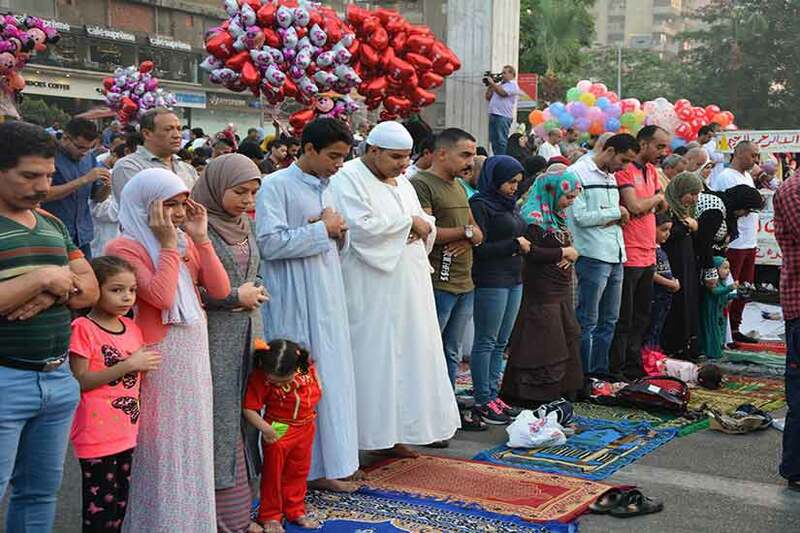 Hence it is no surprise that Eid Al-Fitr is one of the widely celebrated festivals in the country. Malays call it Hari Raya Aidil Fitri. 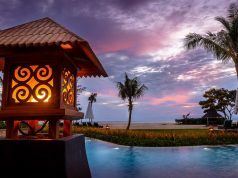 Set in the 9th month of the Islamic calendar, also known as the Ramadhan month, this festival is celebrated to commemorate the end of fasting till sunset from dawn. There is a two day nationwide holiday declared in Malaysia during this festival. Many expats travel to their hometowns to celebrate the festival with their extended families. The Muslim families host an ‘open house’ or ‘Rumah Buka,’ which means they welcome neighbors and members of the community to their house to be a part of the festivities. Local delicacies like beef rendang, chicken satay, ketupat, chicken curry, lemang, rose syrup, cookies, cakes, and tarts are served in plenty. 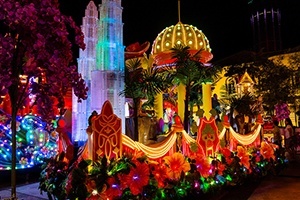 The city streets are decorated with vibrant lights and decorations that light up the city skyline post sunset. Another festival in Malaysia that is declared as a two-day nationwide holiday. One of the primary reasons is the percentage of Chinese population residing in the country. The streets are decorated in red, and the Chinese families dot their houses with traditional red decorations. An ancient tradition followed to ward off any evil spirits. These festivities carry on until 15 days from the celebration. The Chinese families invite families on the first two days post which they return to their routine life. 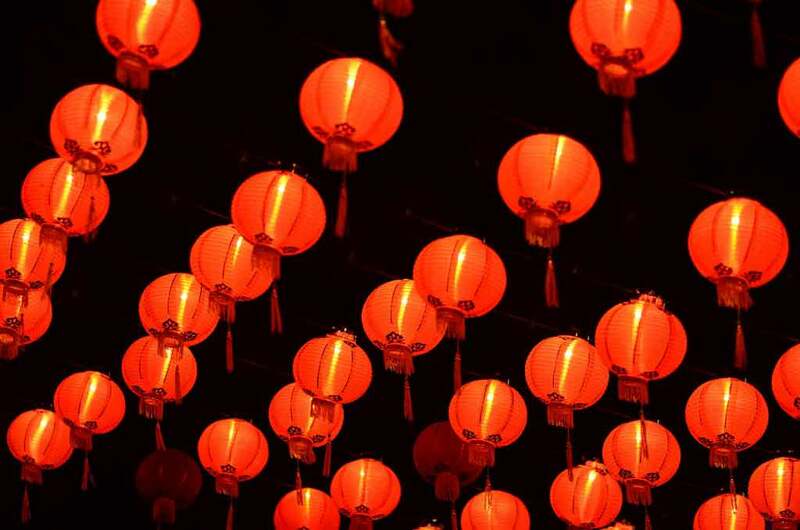 In smaller towns, however, there are vivid celebrations like lion dance performances, vibrant fireworks display, and several families visit each other during this 15-day long celebration. Sweet treats and local delicacies are served in plenty, and the little ones are handed red packets known as Ang Pao. 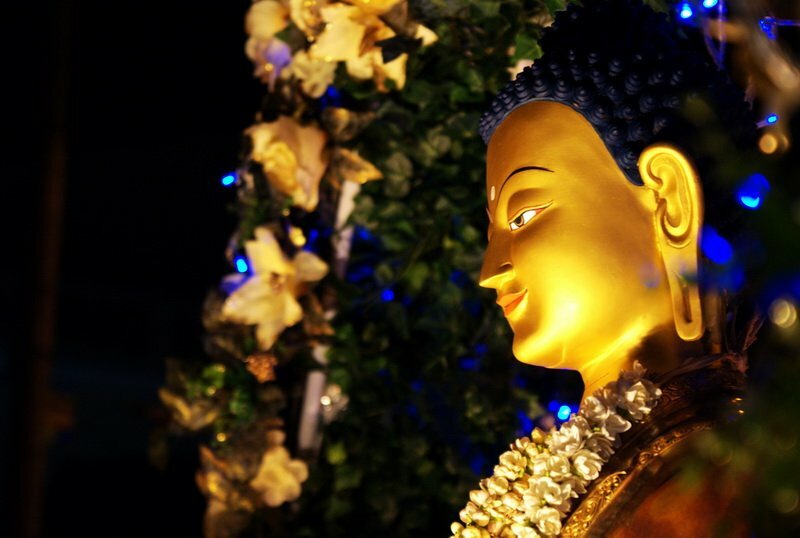 A Buddhist festival celebrated to commemorate the birthday, enlightenment, and attainment of Nirvana in the life of Lord Buddha. The festivities start from early in the morning as the Buddhists offer prayers and sacrifices at temples and then distribute food and money to the poor. There is a nationwide holiday declared, and a grand procession is held on the streets during this festival. A beautiful sight to witness as the march is carried out with a giant statue of Buddha. 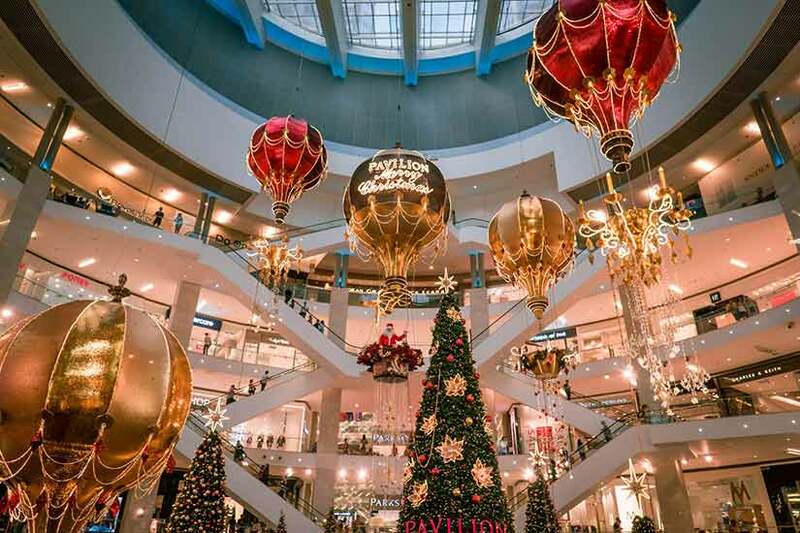 Christmas is one of the widely celebrated festivals in the world, and the celebrations in Malaysia is a true testament to the multi-cultural diversity present in the country because only around 9% of the population follows Christianity. There is no compromise in the festivities even though Islam is the state religion supported by a majority of the Malay community. A national holiday is declared as the Christian community hosts parties and caroling. The entire community is invited to be a part of the festivities irrespective of their ethnicity and religion. Christmas jingles light up the lead up to Christmas amidst grandly decorated streets and shopping malls. Retail outlets in malls and streets use this as an opportunity to offer year-end sales and discounts. 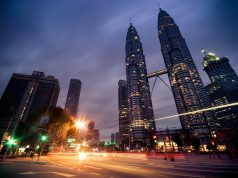 The Malaysian population practices several religions like Islam, Hinduism, Christianity, Buddhism, and much more. But one thing unique about Malaysia is that during a festival, that religion takes center stage and the entire country unites as one ethnic group. There are several other mini-festivals like Awal Muharram, Thaipusam, Chap Goh Mei, Easter, etc. Apart from these religious festivals in Malaysia, there are several special events like the Pasir Gudang World Kite Festival, Le Tour De Langkawi, and bicycle competition, and the Malaysian Grand Prix – All these festivals and events receive national interest, and the festivities are celebrated with great pomp and glamour among the entire population.